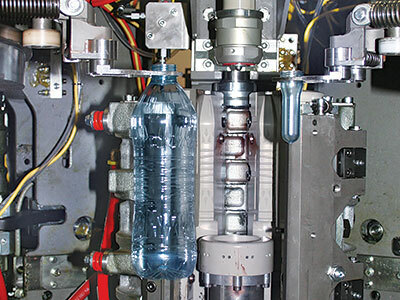 After applying it to secondary packaging machines, SMI extended the ERGON design concept to its stretch-blow moulders and launched a brand-new machine series called EBS (Electronic Blowing System) ERGON, where advanced electronics took the lion's share in the complete redesign of the entire equipment. 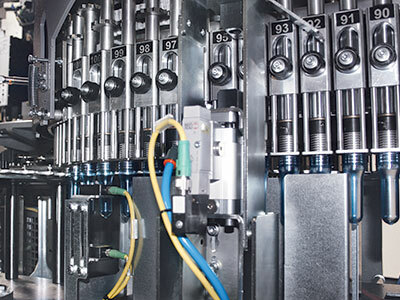 The EBS ERGON project aims at fully switching towards all- electronic processes, which will allow to get rid of the whole of mechanical movements and related cams, actually making the blower a cam-less machine. The new range is made up of 3 HC (High Capacity) models, from 3 to 6 cavities, specifically designed for the production of high-capacity containers with a maximum output of 1,200 bph/cavity. 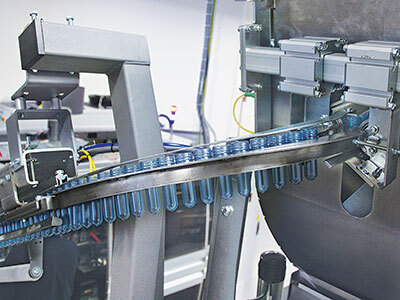 The EBS ERGON HC series of rotary stretch-blow moulders ensures high performances in the stretch-blow moulding of PET, PEN and PP bottles, mainly used in the “food & beverage” sector. 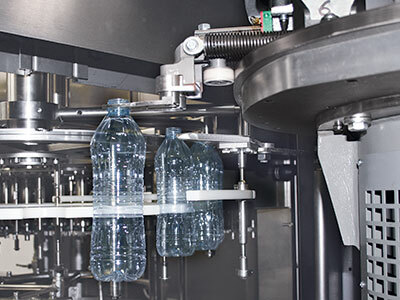 Thanks to high-tech components, minimized maintenance and operational costs and excellent quality/price ratio, the EBS ERGON HC series is the ideal solution for the production of plastic containers of different capacities, featuring various shapes, from the most simple to the most sophisticated ones. 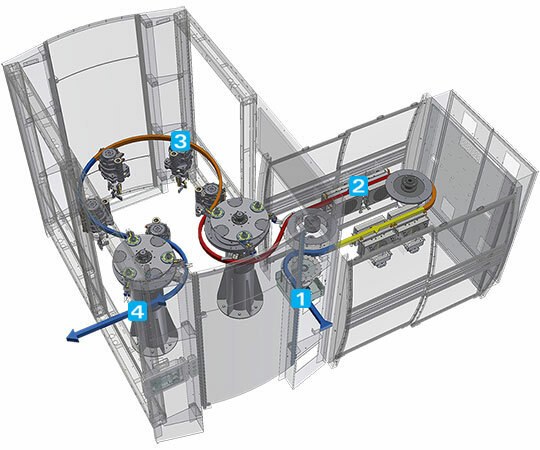 considerable reduction of the energy costs and 40% saving in the compressed air consumption; thanks to the recovery system, a part of the air in the blowing circuit is recovered and recycled for the pre-blowing circuit and for the machine service air. 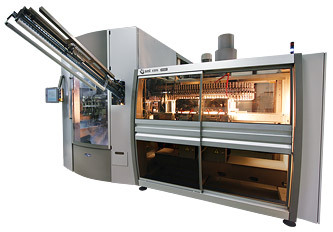 The pressure of the pre-blowing circuit is controlled by an electronic adjusting device. If the pre-blowing circuit or the service air circuit do not need the recycled air, it is possible to use it for the low-pressure circuit of other external systems.